The best place to hear all the latest news from the comic book world! 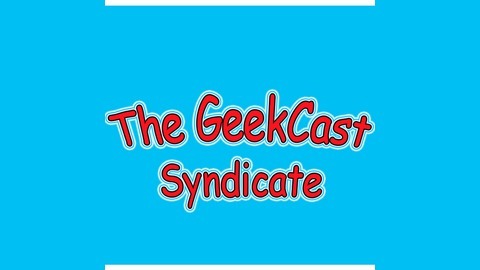 From the Walking Dead to Star Wars to Marvel vs DC, it's all here.Follow us on Twitter at @GC_Syndicate. 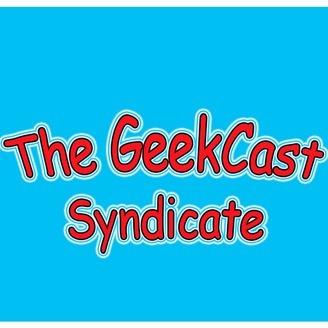 The big return episode of the Geekcast Syndicate highlights what could be next for the DCEU. Curtis and Jon break down how Chris Evans and Robert Downey Jr. should retire from the MCU, as well as the team looks at if the possible new Atari Box can compete with the Xbox One or the PS4.